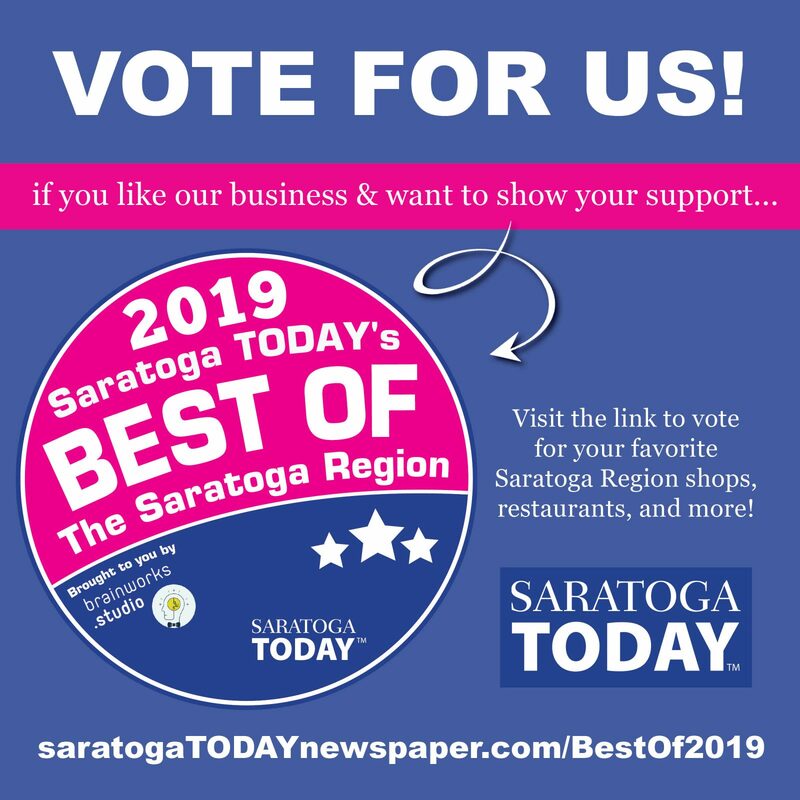 Vote for The Wesley Community in the Saratoga TODAY Newspaper 2019 BEST OF Saratoga Poll! Votes can be made for Woodlawn Commons in the 55+ Living category and also the Assisted Living category. Wesley Health Care Center can be voted for in the Nursing Home category. 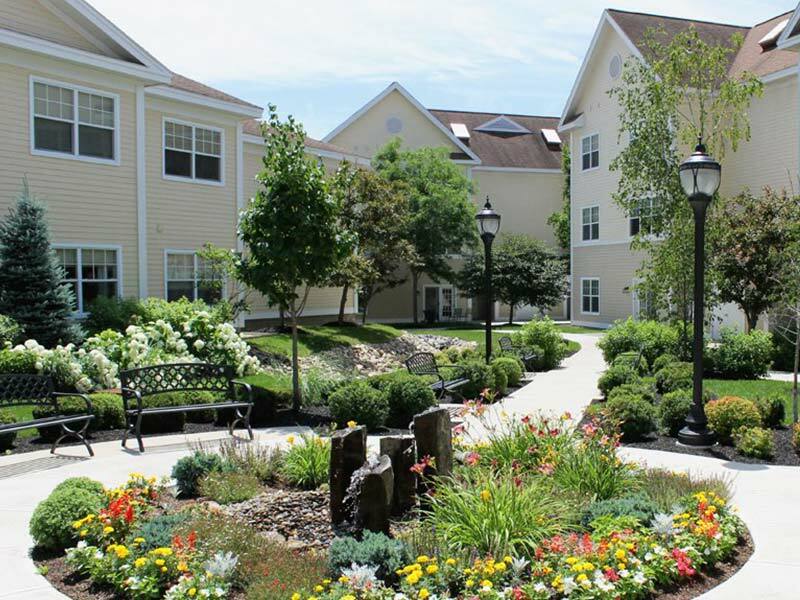 Offering a unique blend of maintenance-free living, supportive care services and a wide variety of conveniences in the heart of Saratoga Springs, The Wesley Community empowers seniors to live independently with choices, confidence and peace of mind. 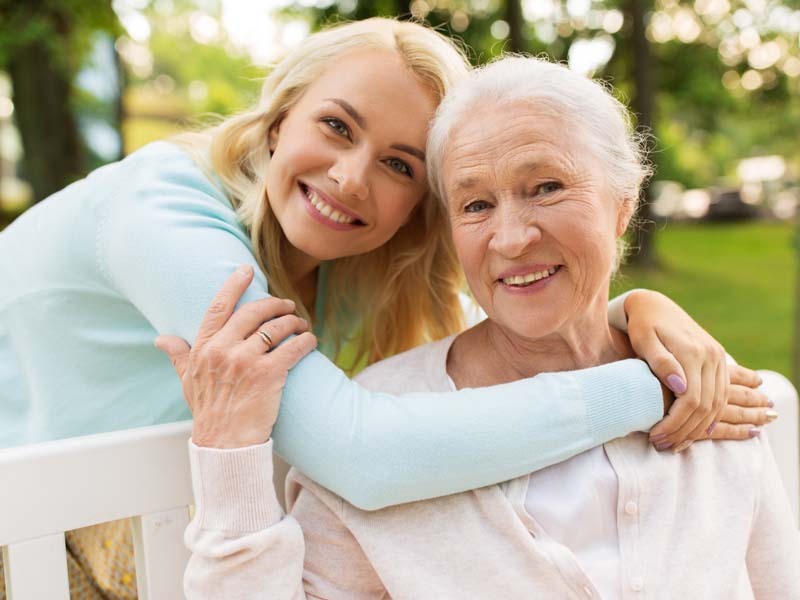 From affordable independent senior housing, independent and assisted living apartments to compassionate skilled nursing and memory care, we are able to provide seniors with the full continuum of care all on one campus. 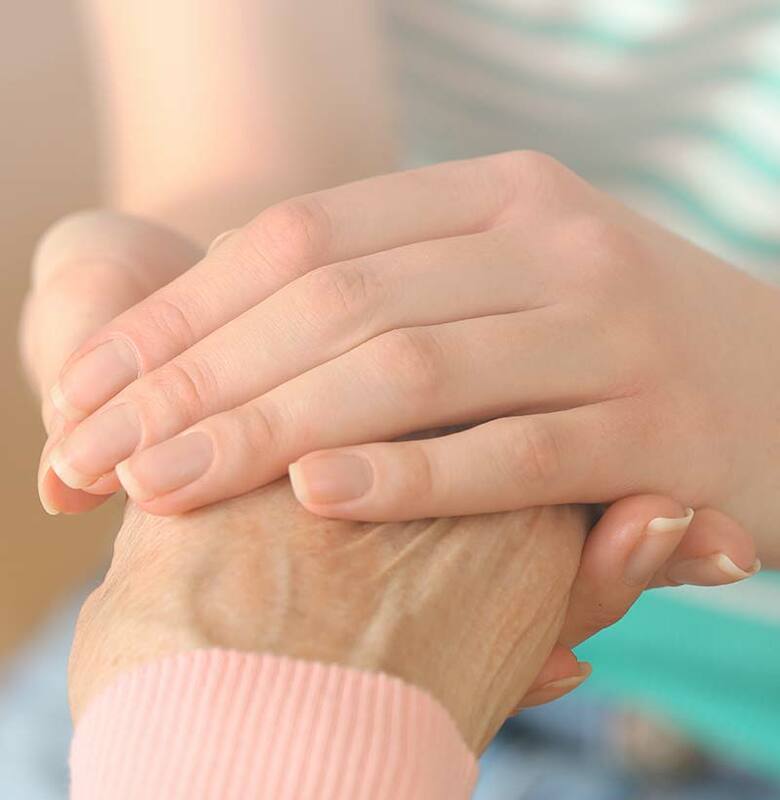 The Wesley Health Care Center provides skilled nursing and compassionate memory care for individuals with chronic medical needs, as well as those with early stage dementia. Our senior living apartments are perfect for independent seniors who enjoy an active lifestyle. We offer affordable maintenance-free housing in a friendly, service-rich community, as well as market-rate housing offering many amenities and services. 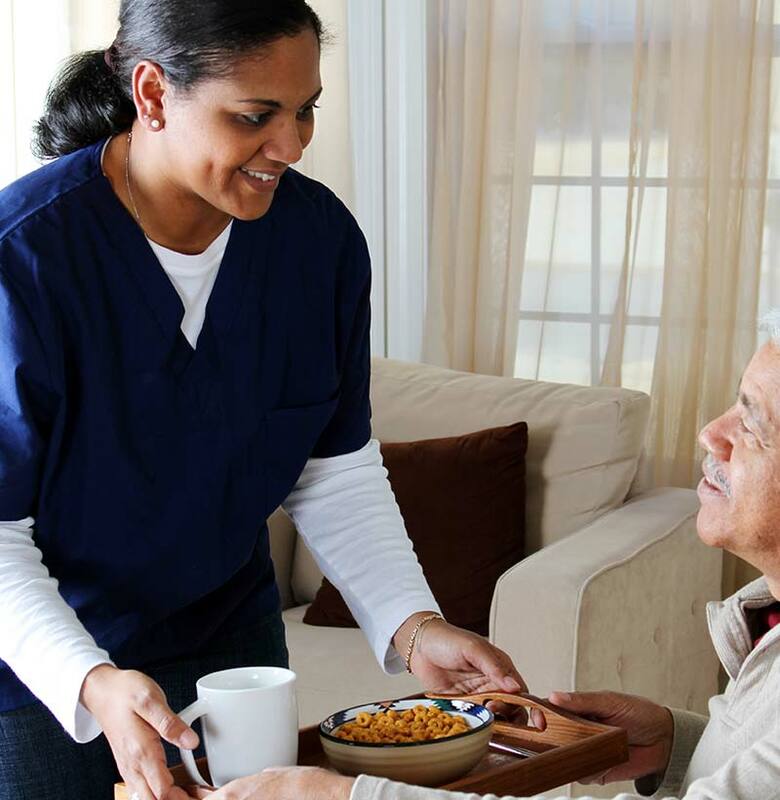 For seniors who wish to age in place, we offer temporary and long-term in-home nursing care services, as well as Senior Solutions Companion Care, available seven days a week. 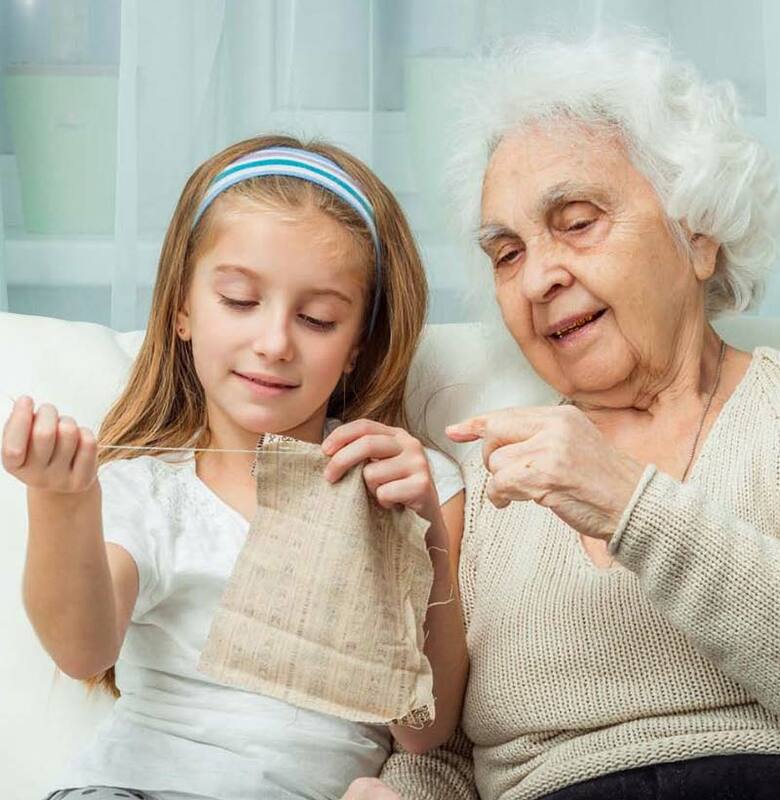 Our assisted living apartments provide seniors with the privacy and comfort of apartment living, as well as personalized assistance with activities such as bathing, dressing and medication. 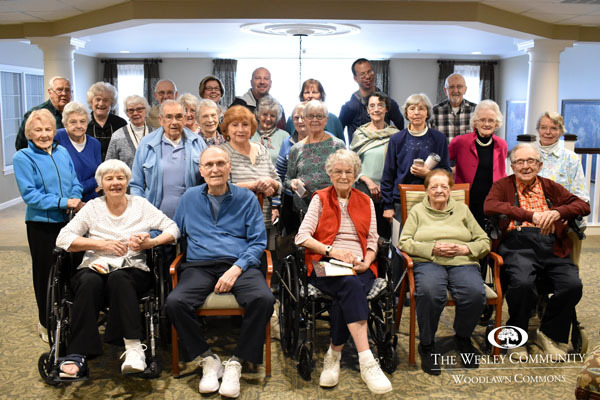 The Wesley Community provides seniors with the freedom to live the life they love and engage in the activities they enjoy. In addition to maintenance-free living and supportive care services, our Saratoga campus provides residents with a variety of activities and amenities, including a hair salon, gift shop, restaurant and a cafe. 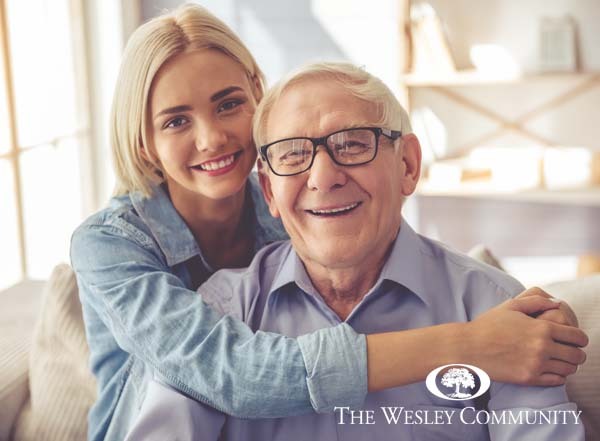 Whether you are researching senior living communities for an aging loved one, or contemplating your own options for retirement, The Wesley Community is here to guide you through this emotional transition. 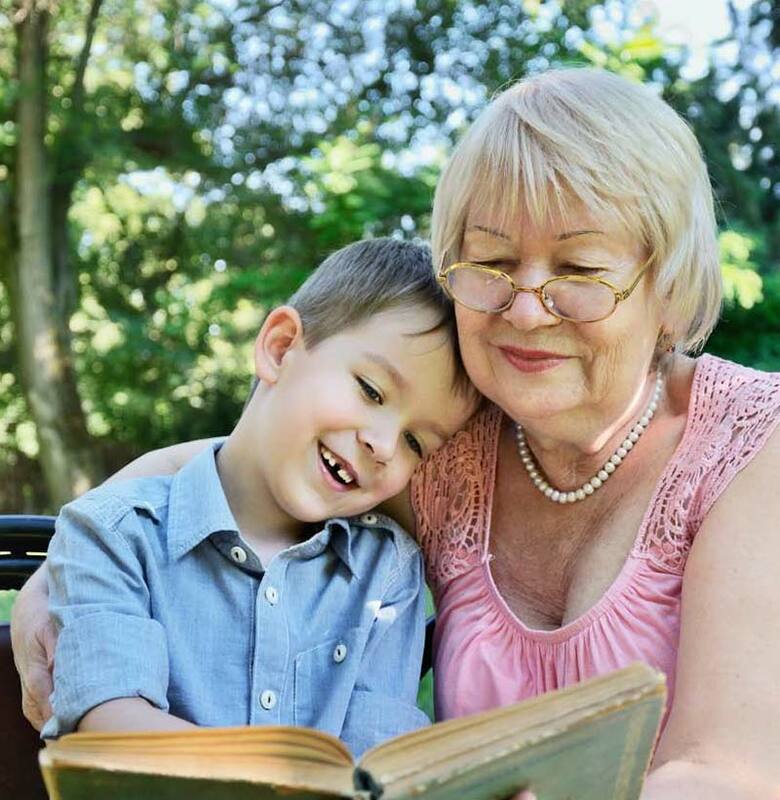 As Saratoga’s premier retirement community, you and your loved ones are our top priority.